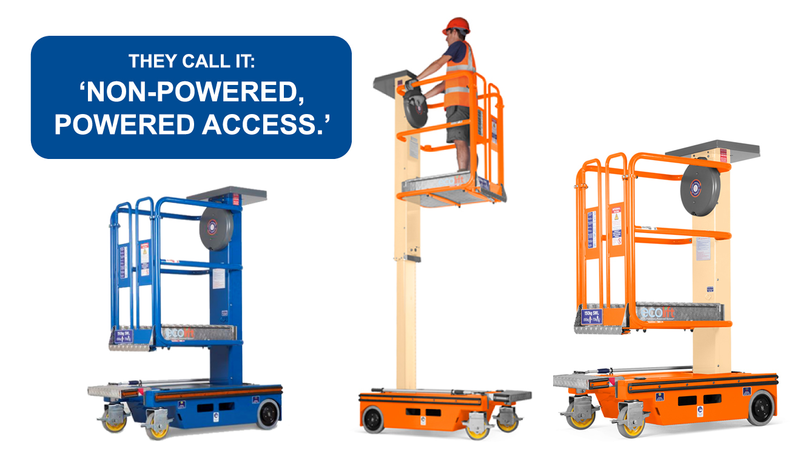 This elevated access platform harnesses an Eco friendly ‘Patented Stored Power System’ providing a working height of 4.2 m with no batteries and no hydraulic oil, promoting an Eco- friendly site solution. 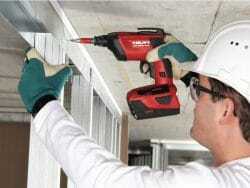 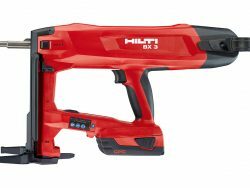 OUR HILTI RANGE GROWS AGAIN! 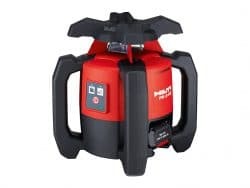 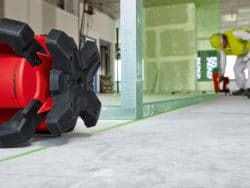 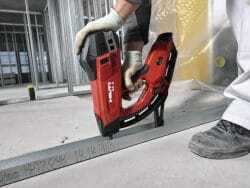 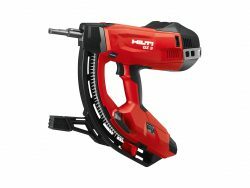 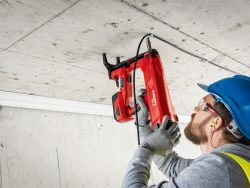 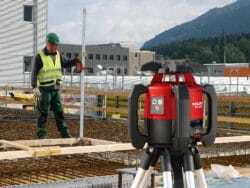 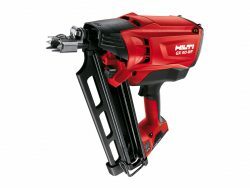 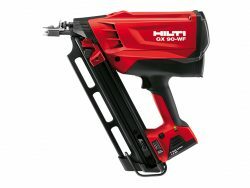 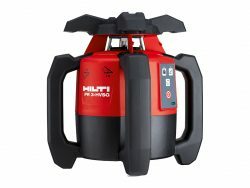 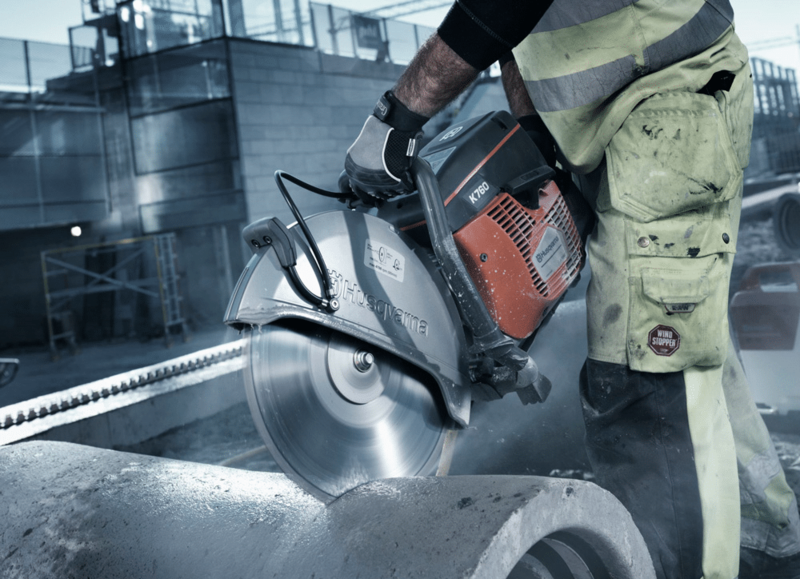 We’ve added some outstanding power tools to our Hilti hire range. 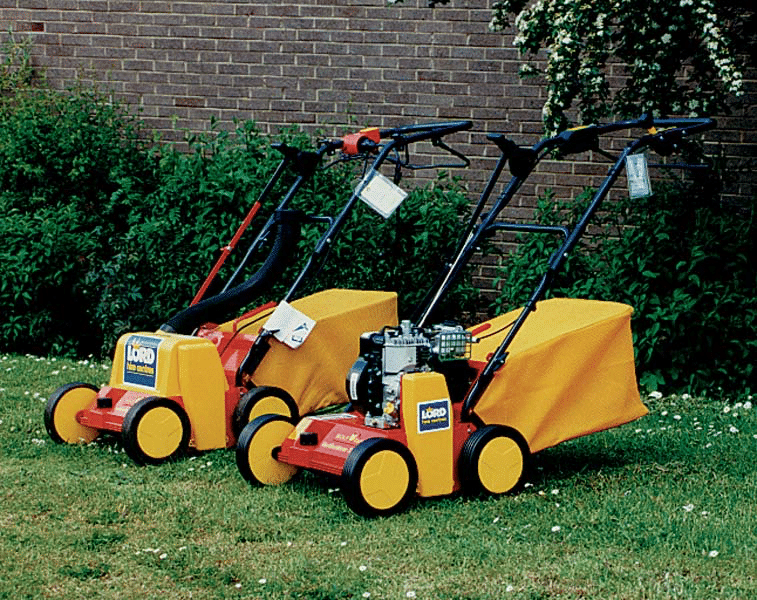 A lawn scarifier, sometimes referred to as a dethatcher, is a garden tool that is designed to cut through the soil, helping to remove dead moss and other debris like grass cuttings. 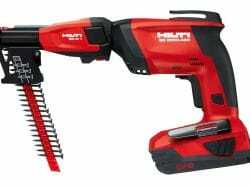 The cutting action of the tool, either powered by electricity or a manual push action, also helps to aerate the soil, making it healthier, (almost) weed free and longer lasting.